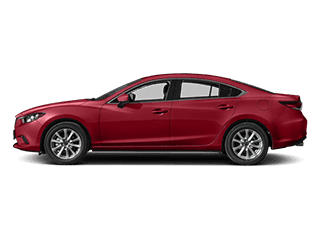 The all-new Mazda6 for sale at Bob Moore Mazda Oklahoma City is a modern take on the classic sedan. 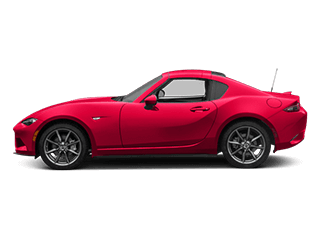 Offering a near-luxury feel with a sporty small car feel, the car earns high marks on the test drive course. 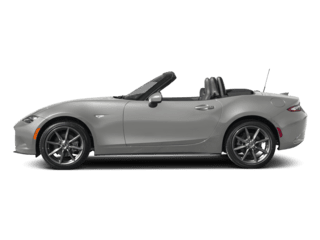 The more powerful 250-horsepower 2.5-liter turbocharged engine can handle anything the road throws at you, allowing you to drive with confidence. 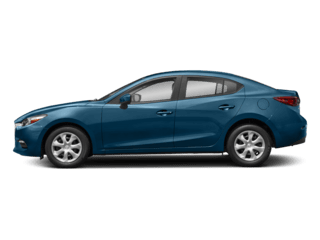 Upgraded wider and more comfortable leather seats and a revitalized infotainment system shoots the Mazda 6 to the top of the list when it comes to must-have features in 2019. 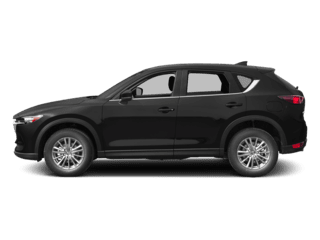 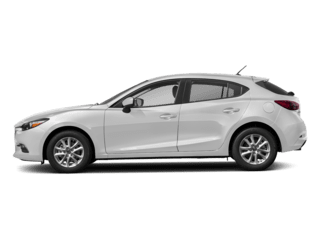 Not just long on style, Mazda still offers a manual transmission with the base 184-horsepower 4-cylinder to satisfy enthusiasts. 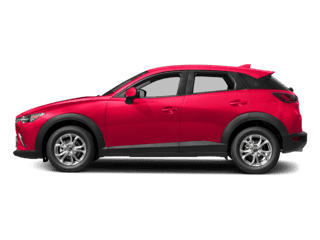 Four trim levels are available to choose from, as well as new color palettes to match your personal style. 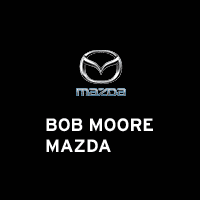 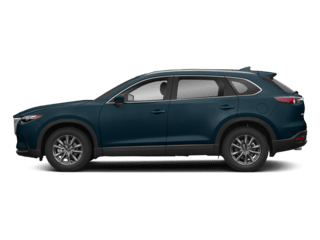 Visit your Mazda dealership at Bob Moore Mazda in Oklahoma City or view models below.